It is Thanksgiving Day in the United States, so a lot of people will be off work, sitting at home waiting for the turkey, mashed potatoes and gravy, hot rolls, assorted vegetables, and of course pumpkin pie for the grand finale. 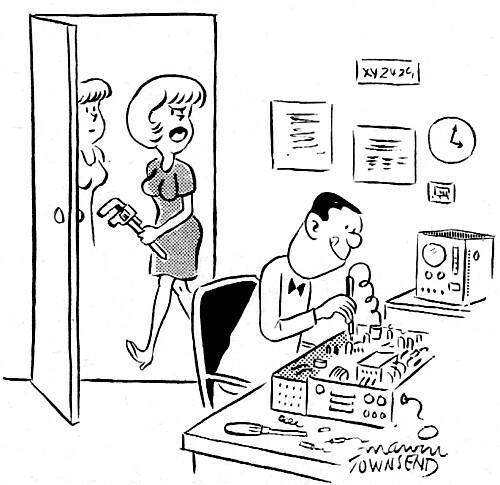 If that describes you, or you are visiting from elsewhere, here are a couple of electronics-themed comics from vintage Radio-Electronics magazines to bide the time. 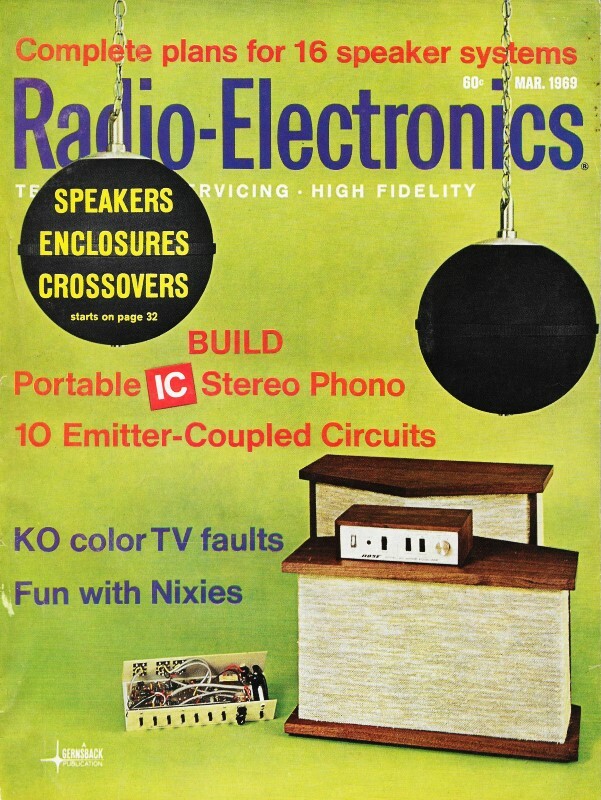 For anyone not old enough to remember when reel-to-reel magnetic tape players (see example to the left) were the prized possession of every true audiophile, the comic on the bottom might be a bit confusing. Recorded music quality was better than other formats, and the machines had much finer control over play speed accuracy. 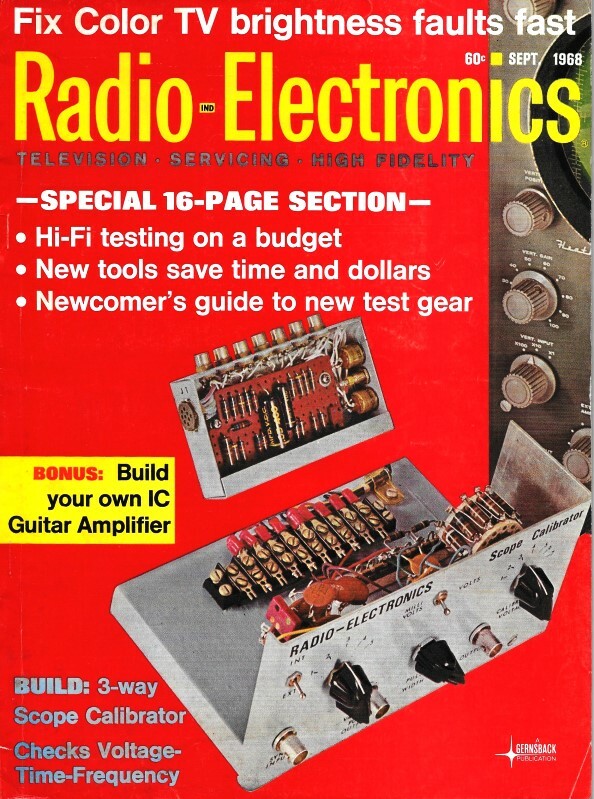 Buying factory-recorded song reels was very expensive, so just about everyone I knew with a reel-to-reel recorded songs onto tape from the radio, cassette tapes, or albums, so the quality was no better than the original inferior formats. 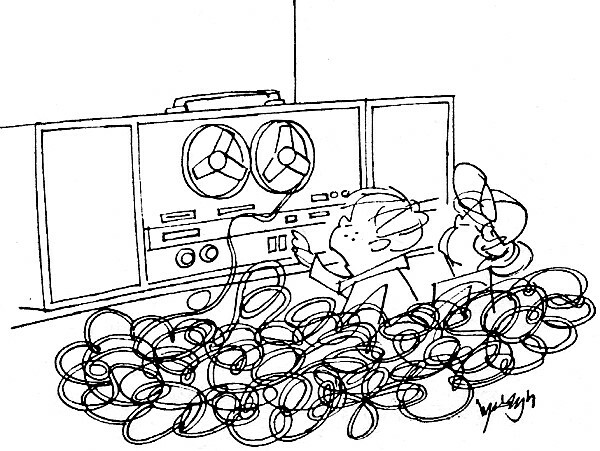 The advantage of a reel-to-reel, even with second-hand recordings, was that you could get a couple hours of play time before having to change the reel. 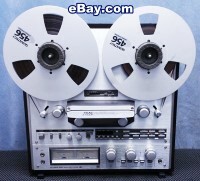 Of course no self-respecting reel-to-reel tape deck owner would even consider recording from an 8-track tape. 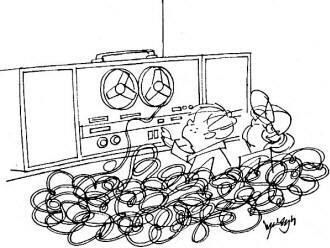 "Ohms, watts, volts, amplifiers, capacitors and audio frequency he understands. Faucets and drains are too complicated!" "When dad plays it he gets music."